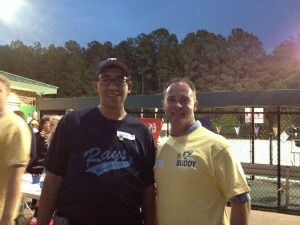 Raleigh Mortgage Group believes strongly in giving back to our Community by sharing our time, talents and resources to help others. 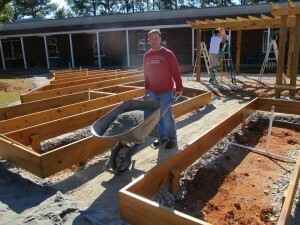 Brian Grubbs, President & CEO of Raleigh Mortgage Group, volunteering his time to help build a garden that will provide fresh produce and a tranquil place for the residents as they recover from homelessness and addiction. Approximately 70% of The Healing Place clients are sober and productive members of society one year after graduation. 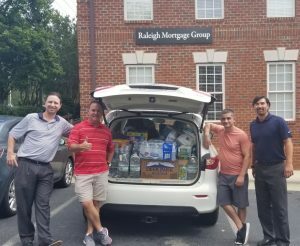 Raleigh Mortgage Group partnered with the Food Bank of Central and Eastern NC to provide food, water, hygiene items and cleaning supplies to those affected by Hurricane Florence. 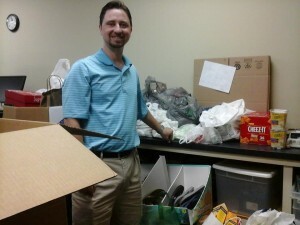 Mike Alberico, Mortgage Loan Officer, was the Chairman of the United Service Organization (USO) drive. 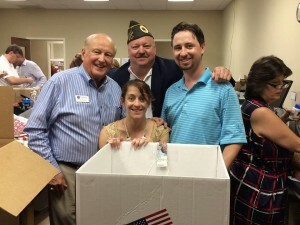 The USO Drive is a wonderful way to support and say Thank You to our troops! 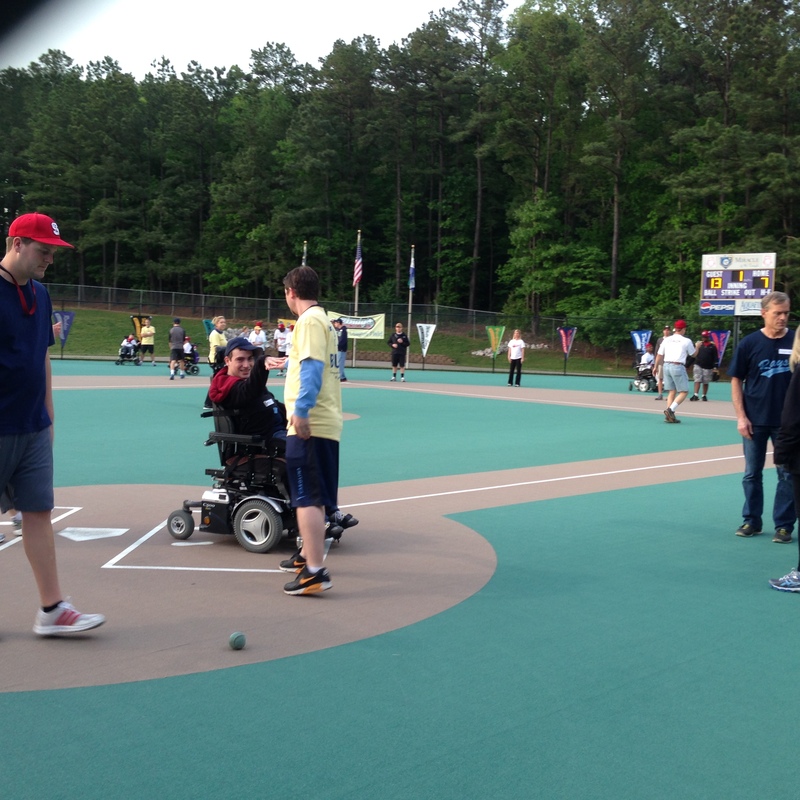 Brian Grubbs and Mike Alberico volunteering at the Miracle League of the Triangle. The Miracle League’s mission is to create positive life experiences for children and adults with special needs and for their families through baseball.